Connect GIS data to digital design models to make better decisions and deliver more resilient infrastructure projects. 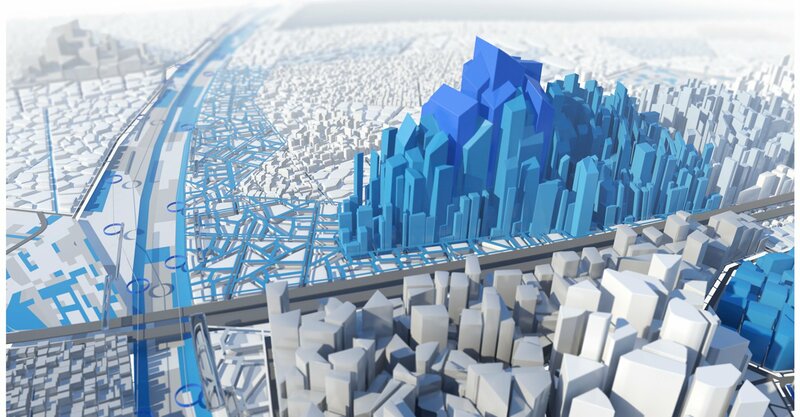 The Autodesk Connector for ArcGIS is the first step toward realizing the vision of the partnership between Autodesk and Esri to integrate BIM and GIS workflows. 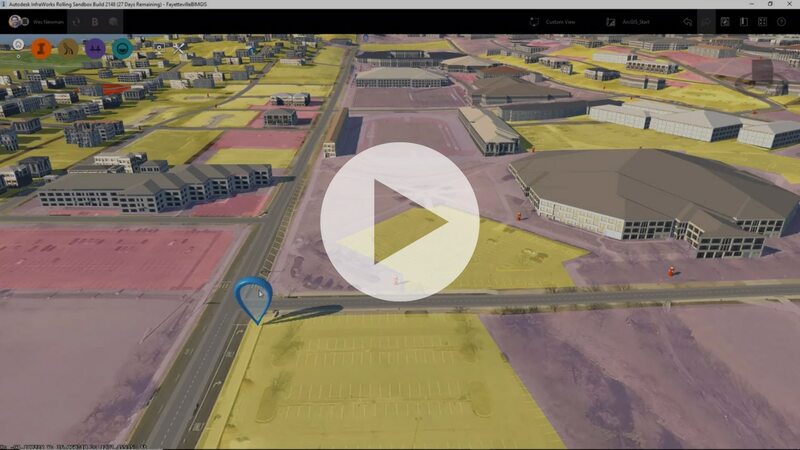 This new feature in Autodesk InfraWorks allows you to connect GIS data in a more seamless manner to your BIM design model in InfraWorks. With this capability, all attributes of the GIS data are added to the InfraWorks model, making the 3D context model much more intelligent, robust and accurate. With the introduction of the Autodesk Connector for ArcGIS, Esri is inviting Autodesk customers to a special limited time offer to receive a complimentary subscription Esri ArcGIS Online for 1 year. If you are interested in this offer, you can complete this form. Please contact your Autodesk subscription Contract Manager. Only your Contract Manager can activate this offer from Esri. In this webcast presentation, Autodesk Technical Marketing Manager, Wes Newman, and Rafael Fernandes, AEC Solution Engineer from Esri, discuss the benefits of the partnership between Autodesk and Esri. They also review the current state of solution integrations and the possibilities for the future.